Our vineyards have recovered significantly from the frost damage in April. Growth is obviously delayed compared to a more 'normal' year but the new buds that grew after the damage have developed healthily. We still expect drastically reduced yields but it is difficult to guage exactly as each vineyard and grape varietal was affected differently depending on location. Most importantly we fortunately still expect good quality. 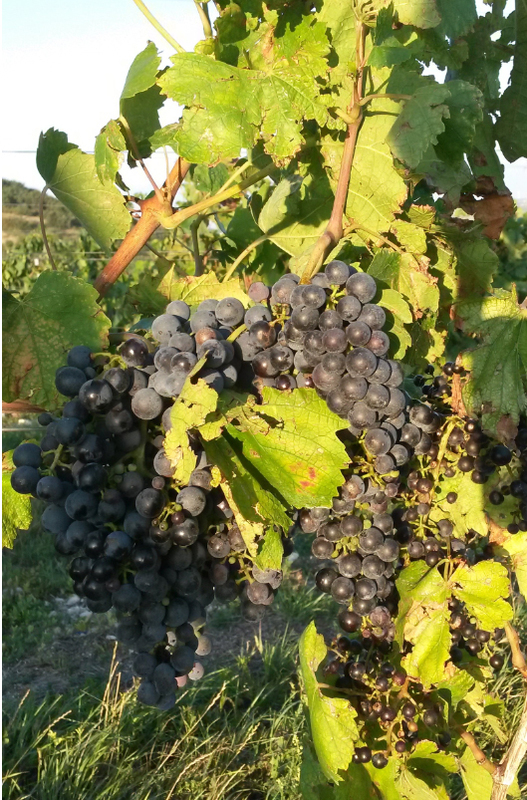 As things look at the moment it is likely we will start the harvest during the third week in September.